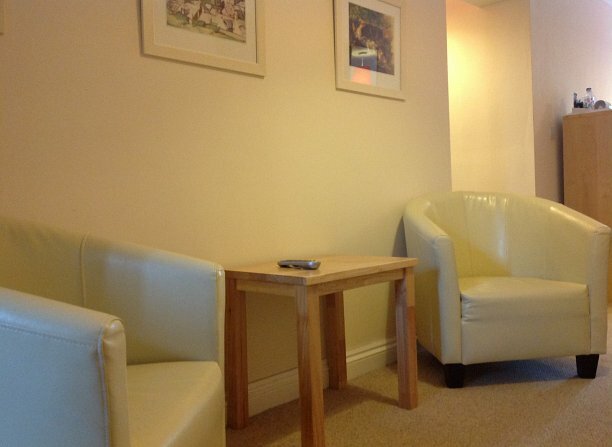 There are two family rooms available. 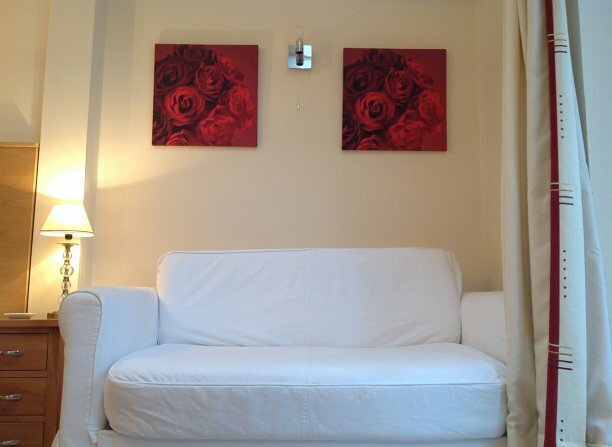 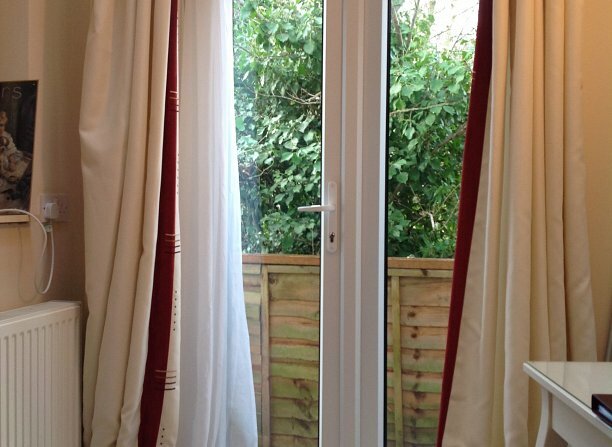 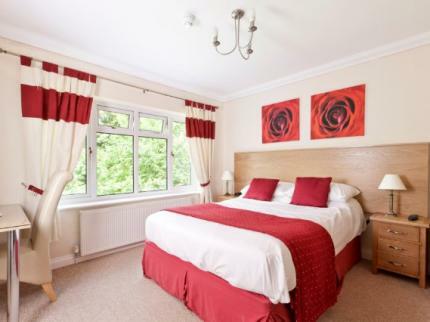 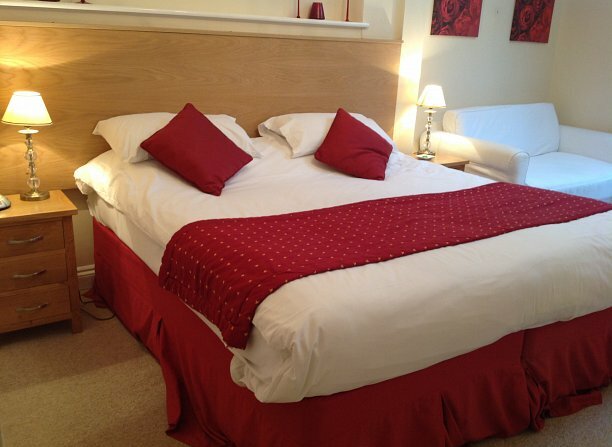 The first has a super king size bed and a double sofa bed which is suitable for 2 adults and 2 children the other Family room consists of a Double bed a single pull out bed which is suitable for 2 adults and 1 child both rooms are recommended for children up to approximately 12 years of age. 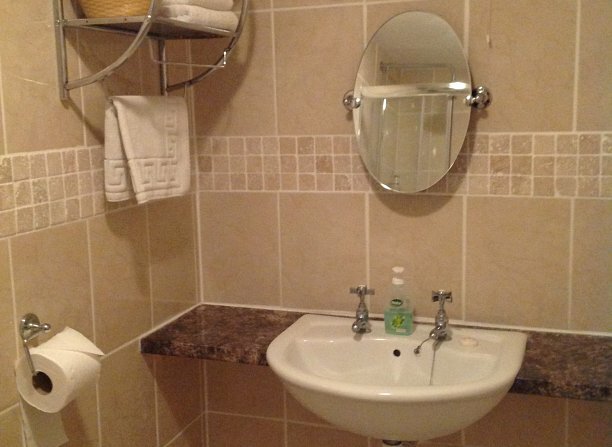 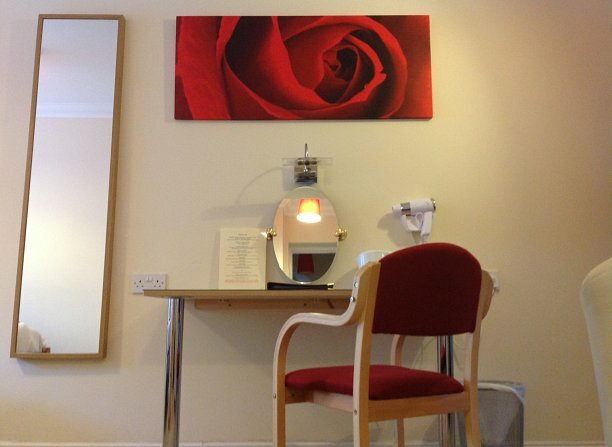 Facilities include en suite shower room, Freeview TV, free Wi-Fi, along with hospitality tray & drink making facilities, towels, hand wash, & shampoo provided, alarm clock, dressing table with mirror, hairdryer, adjustable heating and double glazing.